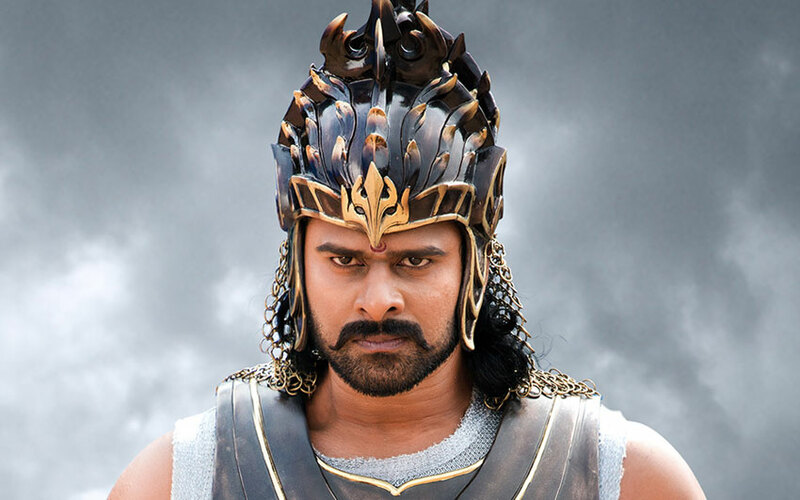 Baahubali 2 Release Date Announced: Still Now, it is the Very big question for all of the Baahubali Fans. Why Kattappa Killed in the ‘Baahubali The Beginning.’ Officially, the answer will reveal soon. The Baahubali 2 (Baahuballi The Conclusion) will release on April 28, 2017. The Dharma Productions CEO Apoorva Mehta tweeted the release date of Baahubali 2 (Bahubali 2) today on Friday Morning (August 5, 2015). Also, Karan Johar’s Dharma Productions company hold the rights of Hindi release. He also tweeted about the Baahubali 2 release date on his Twitter account. In this Second version of Baahubali, the Eega (Makkhi) fame RC Kamalakannan and Magadheera is the VFX supervisor. As like the Baahubali The Beginning, here the team needs more VFX works. It is notable one that the Kamalakkannan won the two National awards for Visual effects previously.